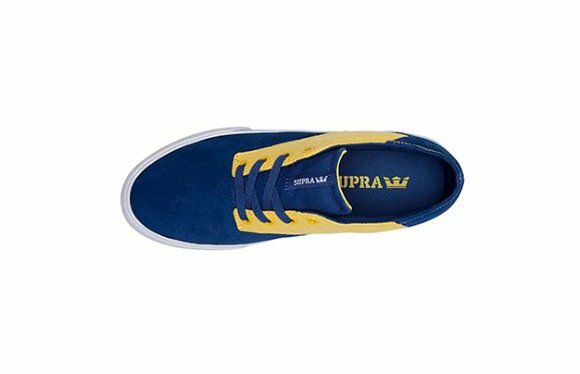 The Supra Pistol is an extremely clean shoe and with all the Royal suede and the flashy Yellow canvas on this pair it’s hard to go wrong. 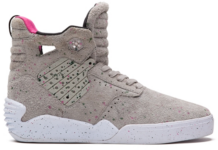 After just releasing the same model in “Burgundy/Red,” Supra is really on top of their casual footwear this month. 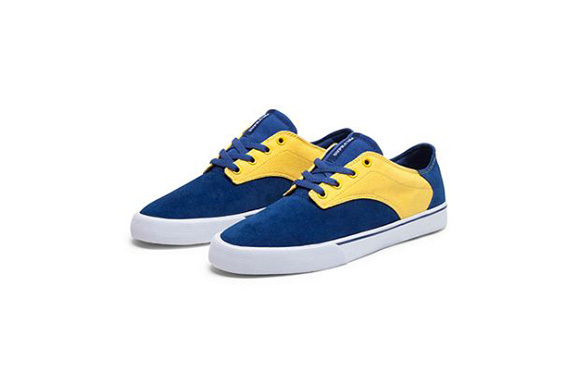 The white midsole makes for a classy shoe that is still a little spontaneous with the blue and yellow mixed upper. 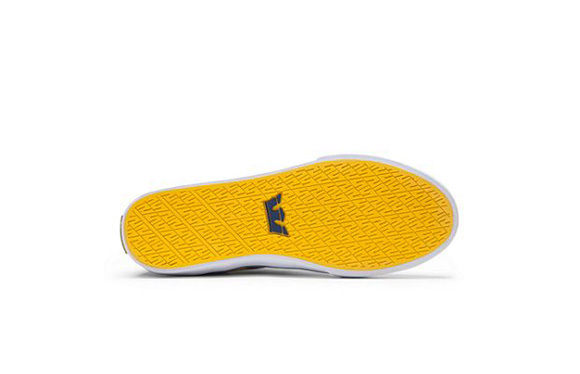 The tongue and inner lining are blue while the bottom of the sole and inner lining on the tongue are yellow. 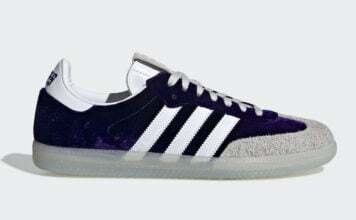 These can be picked up on the brands website, retail is $55. 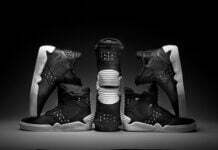 Stick to Sneakerfiles for more Supra and all other news on kicks!